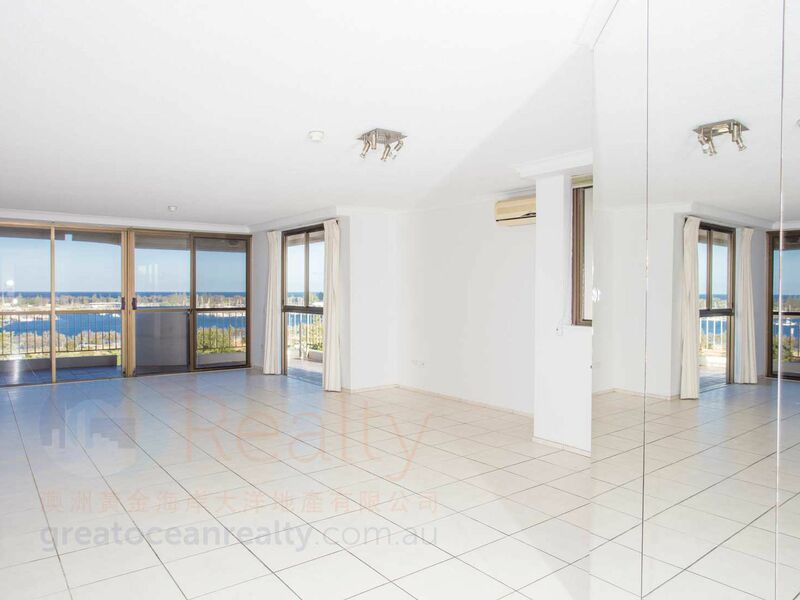 What a wonderful home is this three-bedroom ocean front holiday apartment (dual keys apartment potential) in a original condition, the views from the home is amazing, catch the glory morning sunrise from the east facing balcony, then watch the sunset at the back of the hinterland. 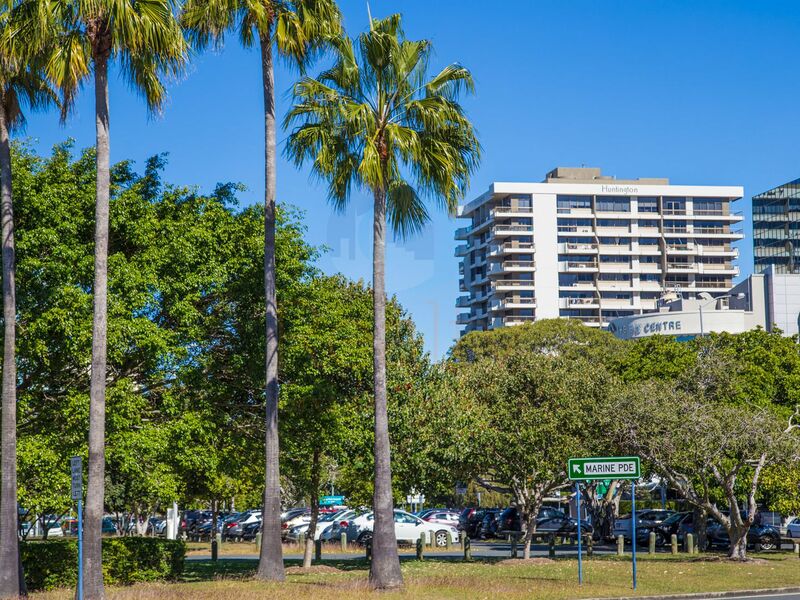 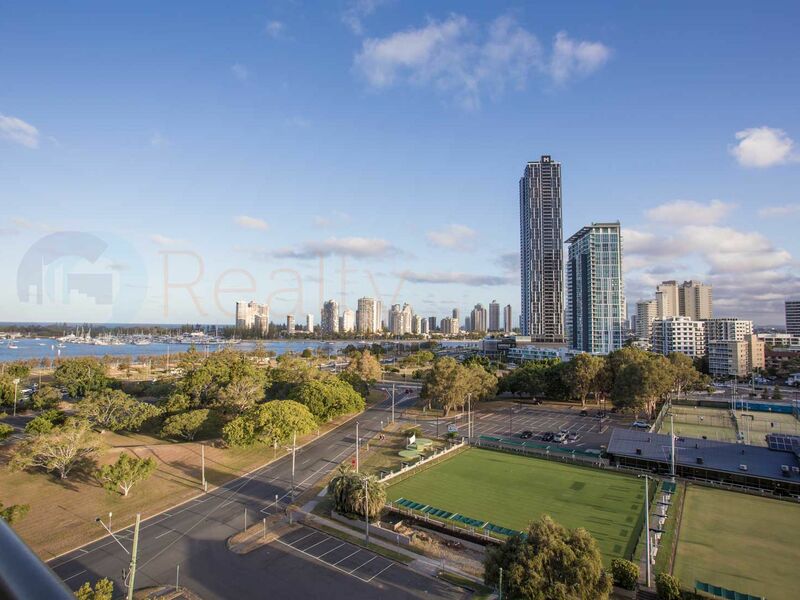 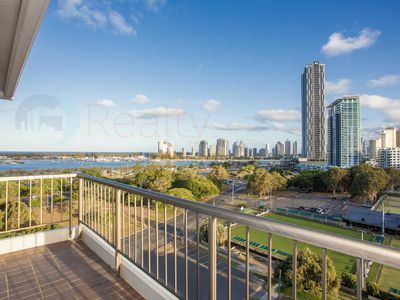 The Broadwater Parkland and beach just cross the road, is only minutes walking distance. 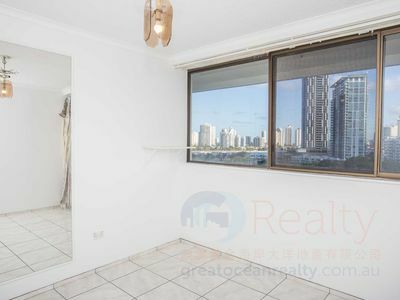 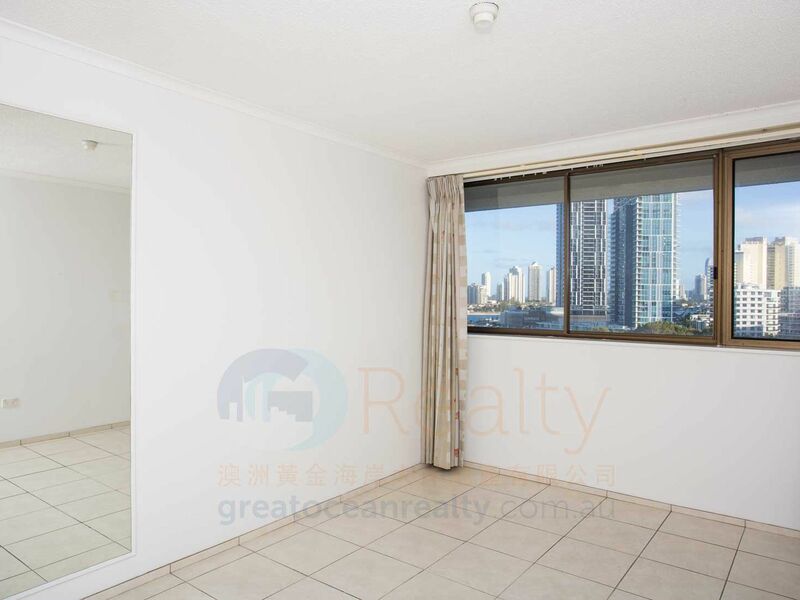 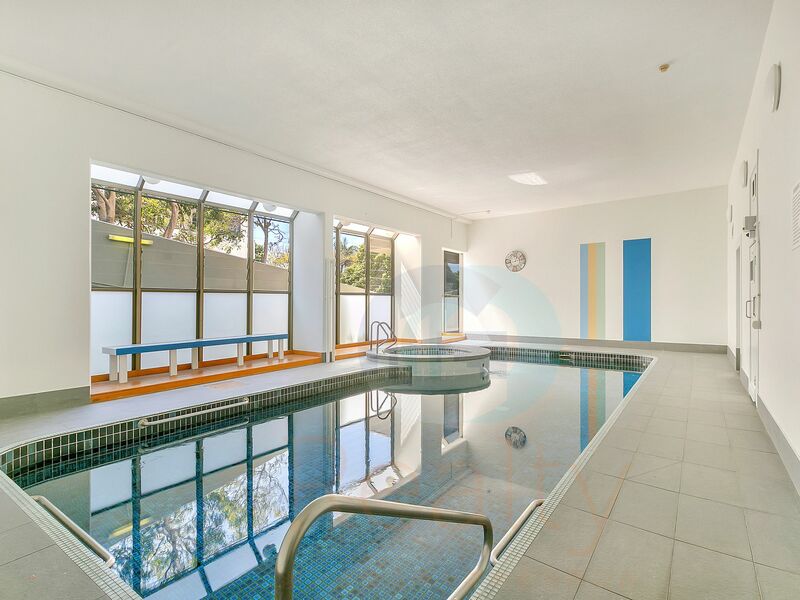 This beautiful unit is close to all the amenities, medical centre, public transport, G-Link light rail, waterfront parkland and the major shopping mall – Australia Fair, Chinatown and city library. 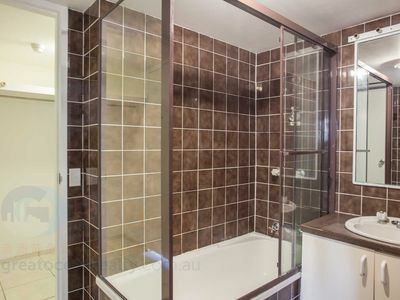 This unit has three spacious bedrooms, master has ensuite. There are 2nd semi-ensuite or two-way access bathroom. 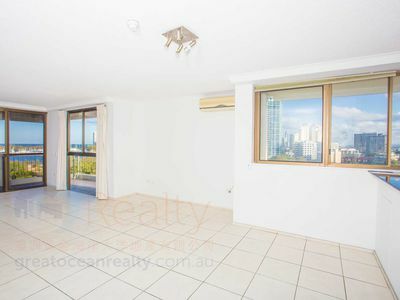 The layout is perfect for a holiday dual keys apartment. 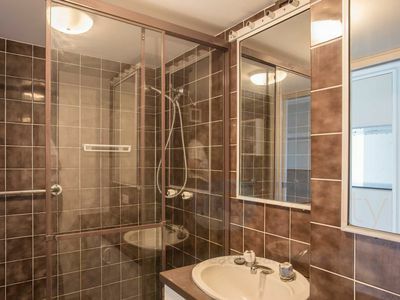 (minor alteration may need). 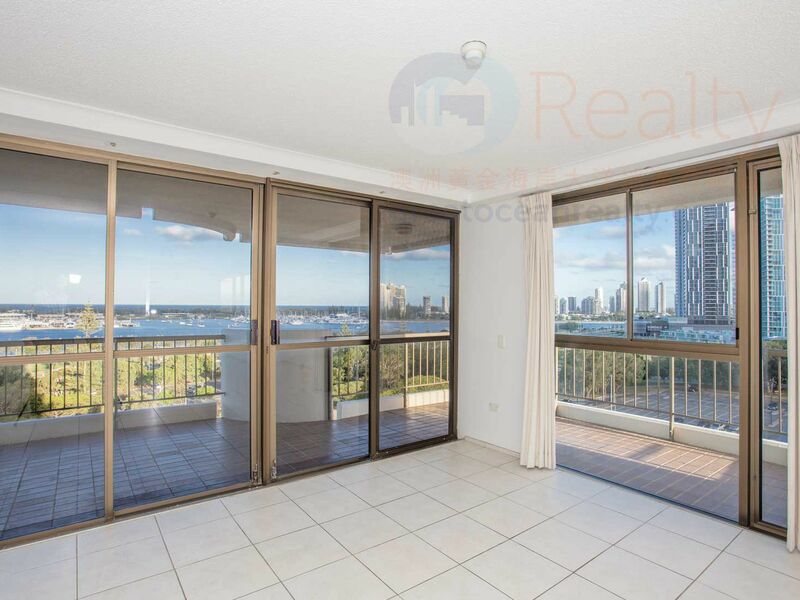 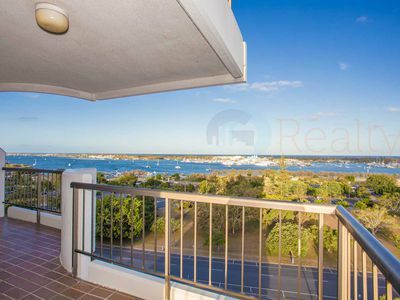 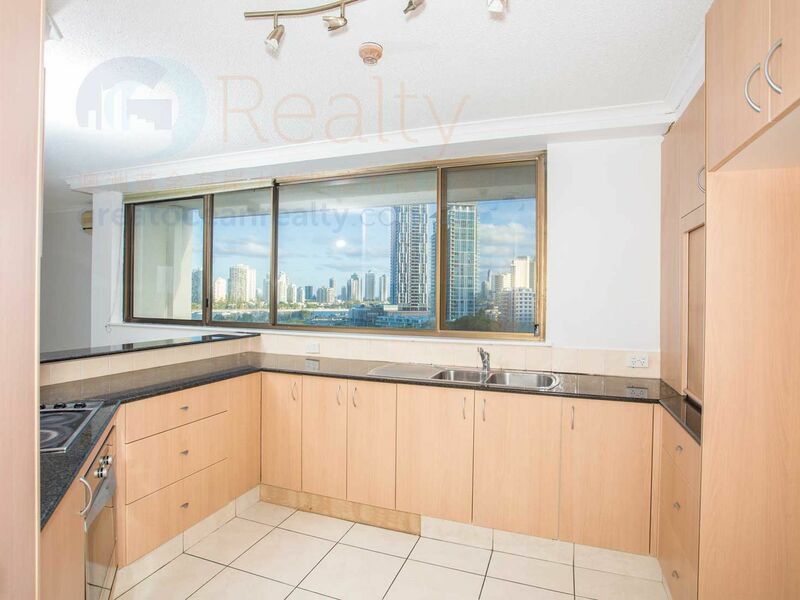 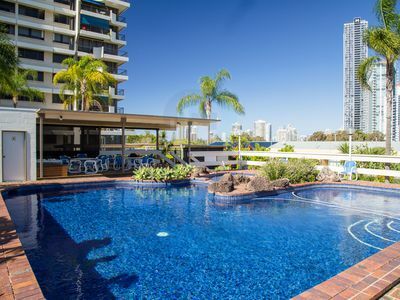 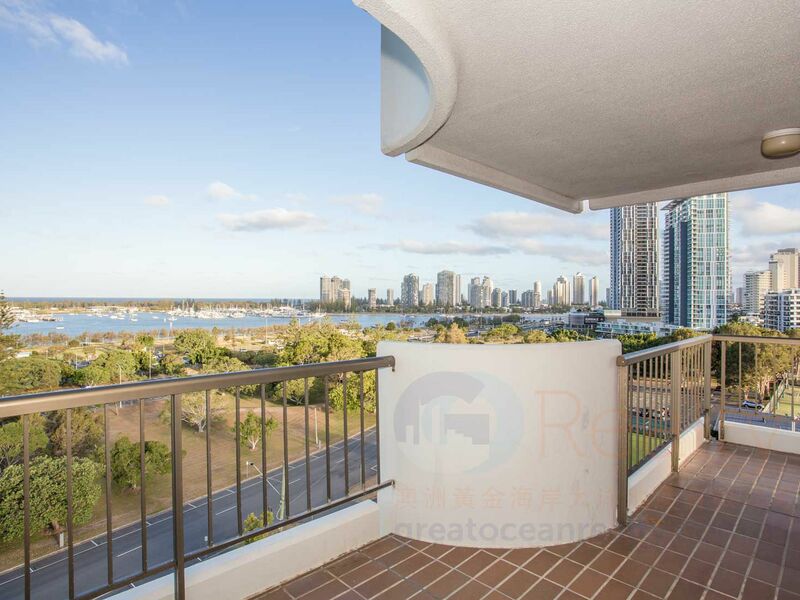 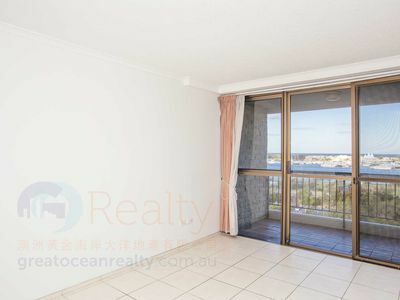 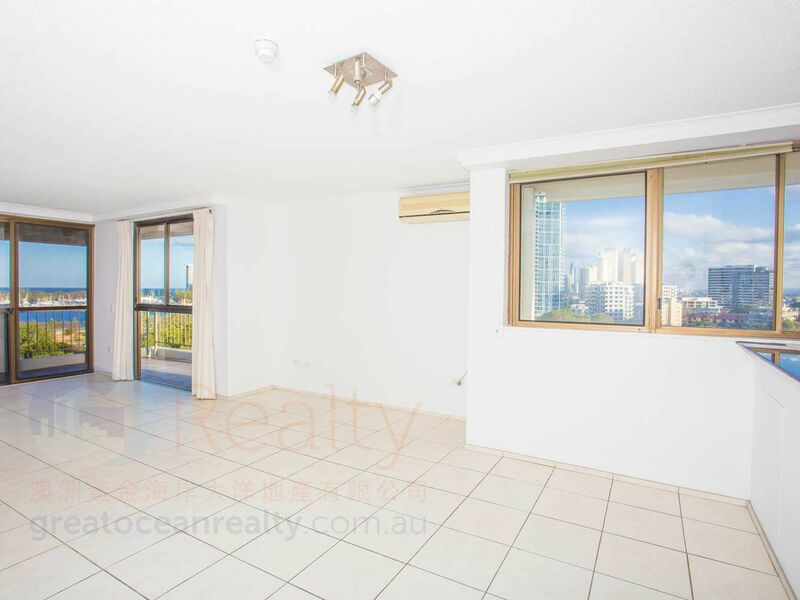 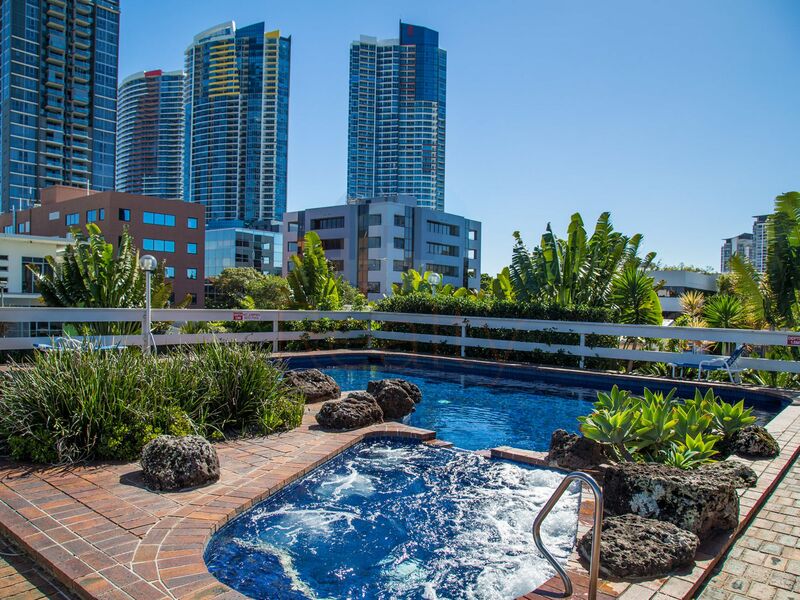 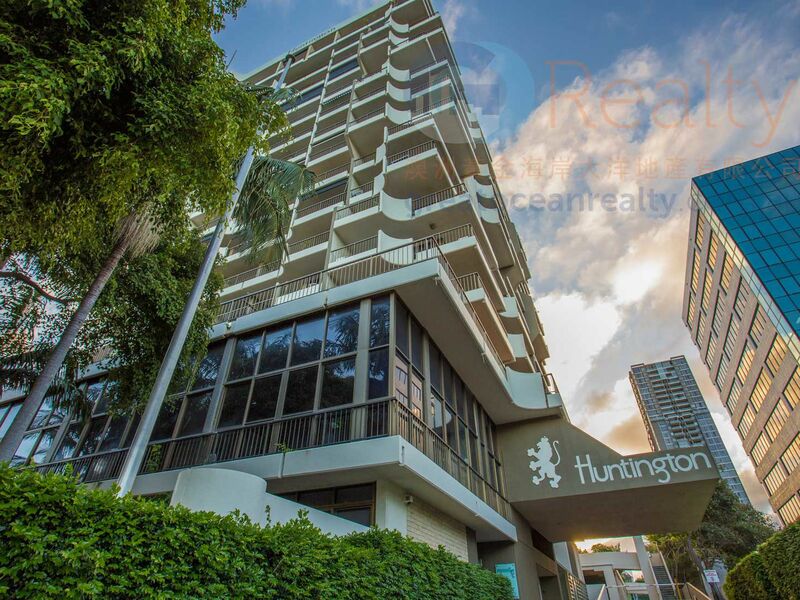 There are not many ocean front large dual key apartment in Southport CBD, don’t miss this good opportunity, call me to book a viewing now. 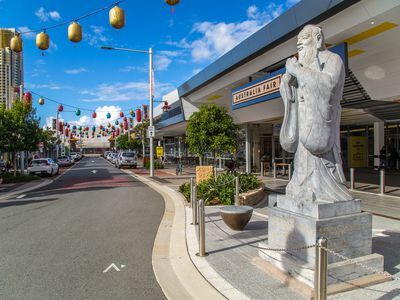 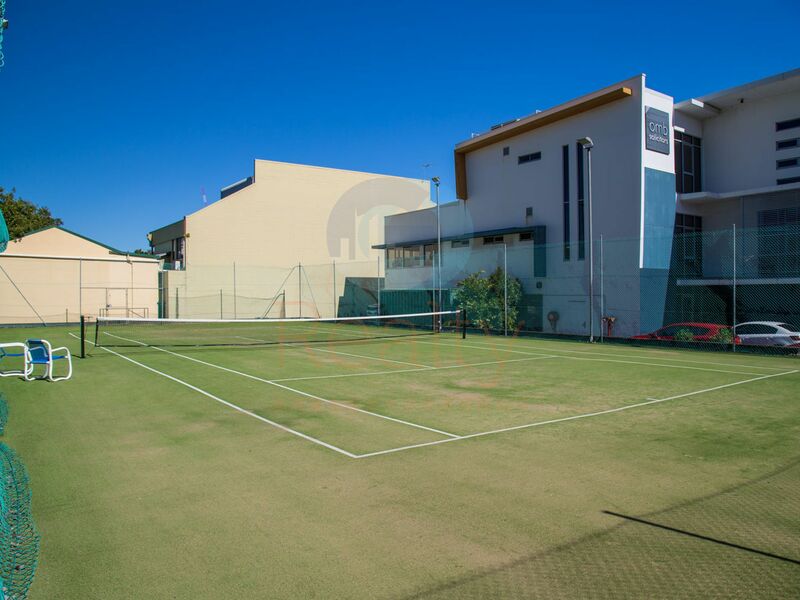 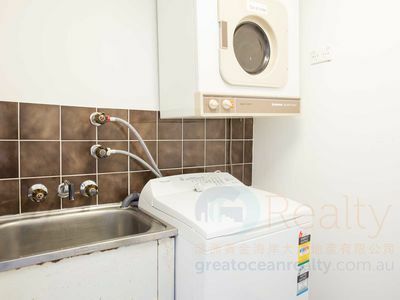 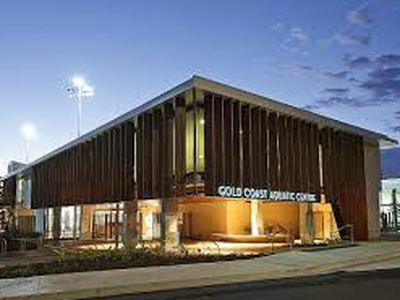 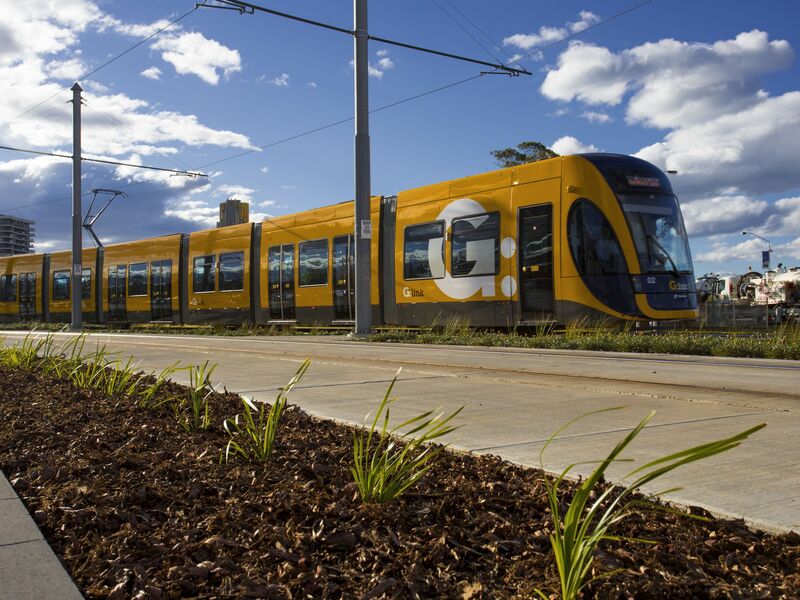 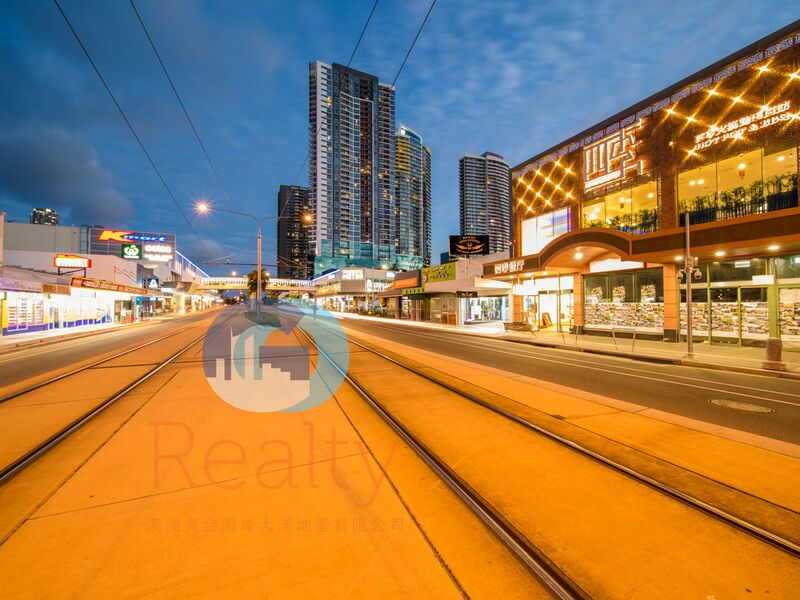 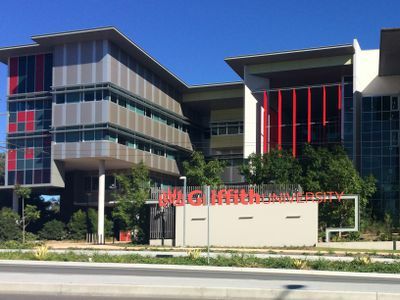 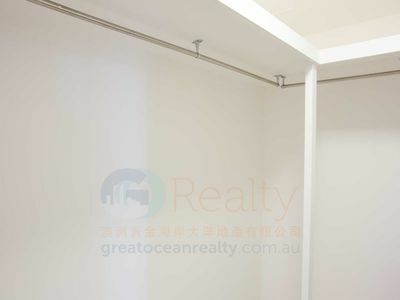 Convenience location, 5 minutes walking distance to shopping centre, G-Link light rail station, RSL club, medical centre, café and restaurants, Chinatown, Broadwater Parkland, beach.